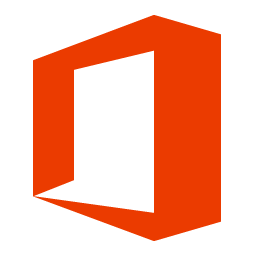 Download Office Web Apps Server from the Volume Licensing Service Center (VLSC). To download Office Web Apps Server you must have a license, under a Volume Licensing agreement. The download is located under those Office products on the VLSC portal.